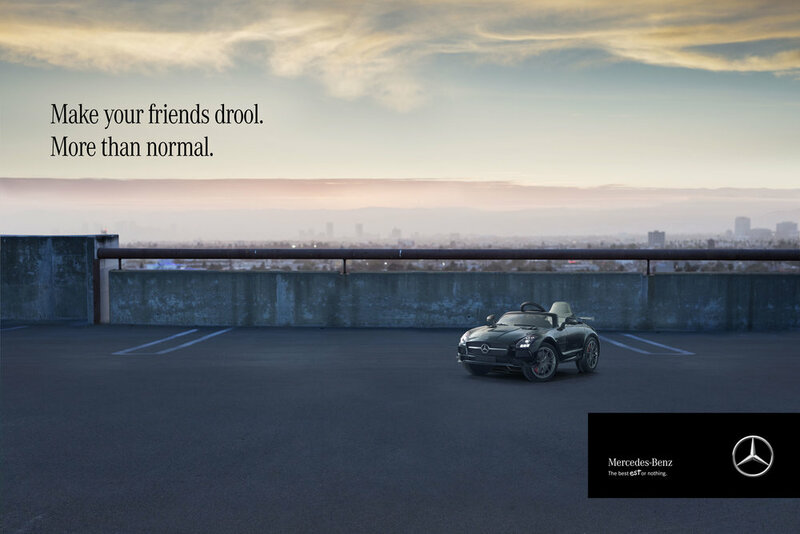 For years, luxury car brands have been trying to increase engagement from the coveted millennial audience. However, many forget that “Millennials aren’t kids anymore. They have kids.”* So, for Christmas 2018, instead of engaging millennials directly, we decided to do something magical for the people who are really in charge of Christmas: their kids. 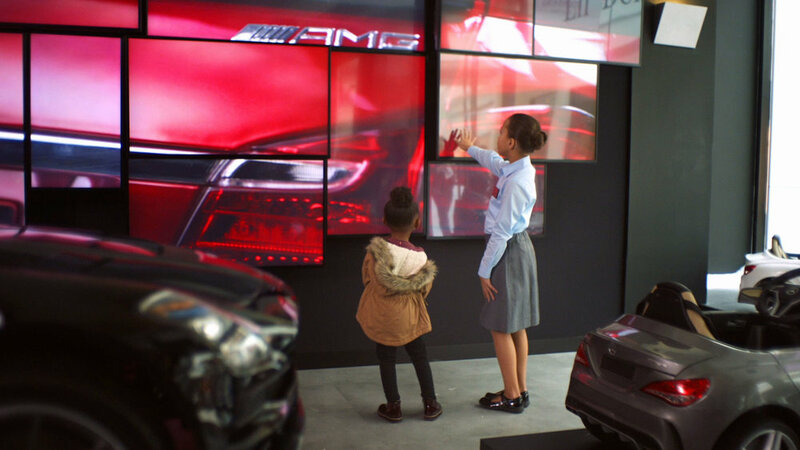 Lil’ Benz Dealership was an authentic dealership experience where every detail of a real Mercedes-Benz dealership was transformed to be kid-sized. 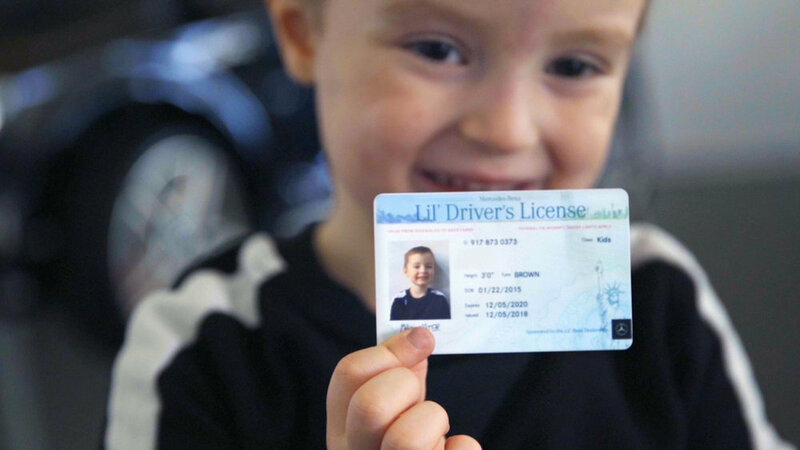 It included little Mercedes cars, little salespeople, little owner’s manuals (coloring books), and even a photo booth for making little driver’s licenses on the spot. 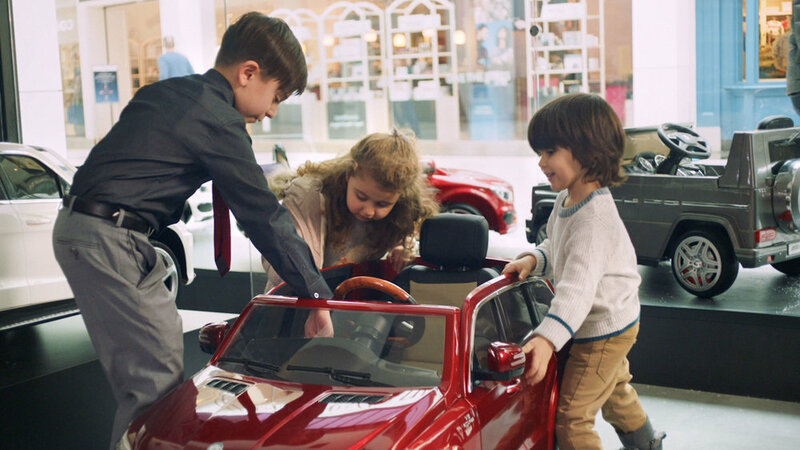 To advertise, we made ads that looked exactly like premium Mercedes ads – until we revealed that the cars were actually for kids. Our films were even narrated by the brand’s official voice: Jon Hamm. The results were anything but small. 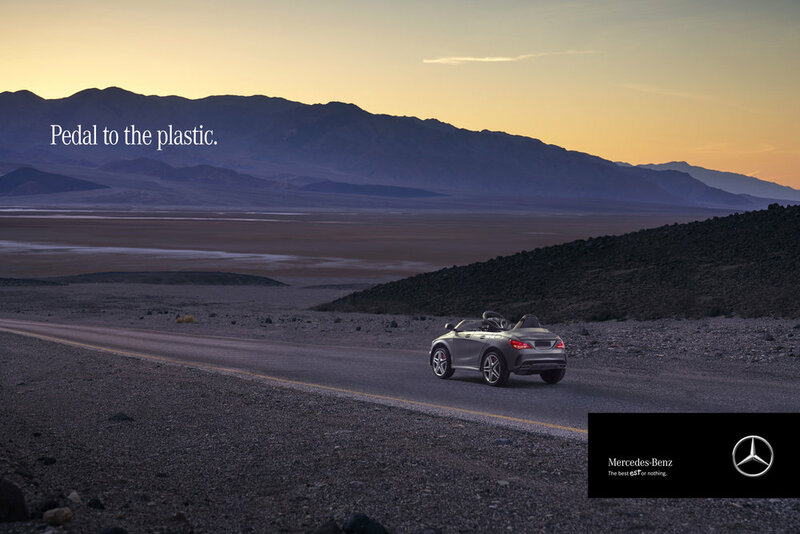 It was Mercedes-Benz USA’s most shared campaign ever. And we got 159k new Instagram followers in under one month (our biggest monthly increase in history).